School Benefits: 20% of your sale goes back to your school! Tell your friends and neighbors to shop early for the holidays, mention your school and we will give 20% back to support your kids, programs and teachers. 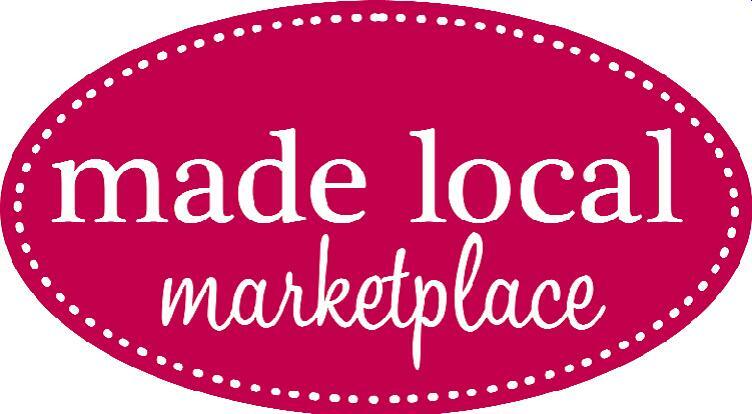 Visit Sonoma County’s Made Local Marketplace. Everything is made in Sonoma County! From jewelry to jam…we’ve found the best local talent and have a wonderful variety of goods. Our local artisans are proud to share their unique, hand-crafted goods and support local schools.